We will continue to update this web site to keep you informed on current Warren Theater news. We’re not done yet, folks! Warren Theatres LLC has entered the next chapter in our storied history, and we are planning on developing future Warren Theatre locations. Our mission is to be the best-in-market theatre offering the public with the best in cinematic sight and sound wrapped in a package of opulence, comfort and security. We have a demonstrated record of success as a regional draw for movie-goers across a wide demographic. 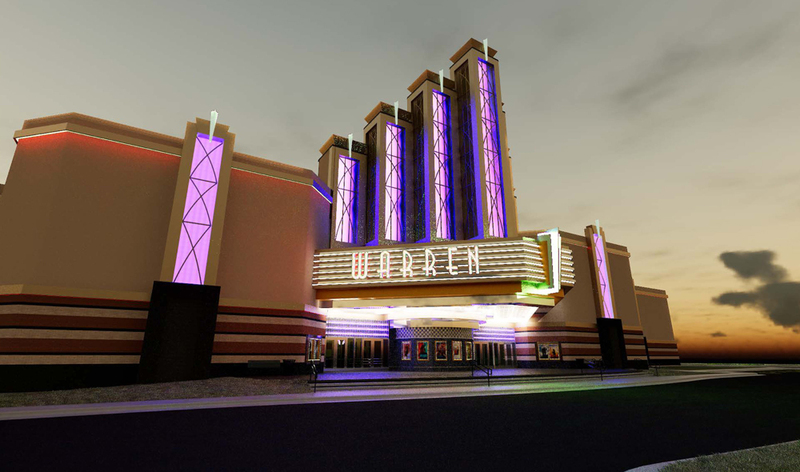 If you are a Developer or City Economic Development Official interested in bringing a Warren Theatre to your area, we invite you to make an inquiry by filling out a request form for additional information. 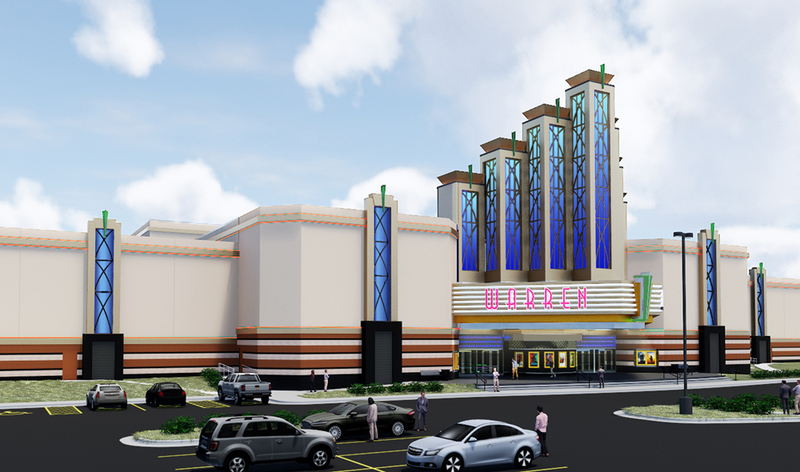 All current Warren locations are now part of Regal Cinemas. For any comments/concerns with your experience at a current Warren location, please visit REGMovies.com to send your information to Regal.